SEGA are to soon release information regarding Sonic the Hedgehog 4: Episode 2, according to a tease made by brand manager Ken Balough. In a post on the SEGA forums, Balough wrote: “As mentioned before, once Sonic CD was out, I would hint at where yould be able to get the first official news of Episode II! So here goes guys! The HMS Warrior celebrated its 150th anniversary in 2010, having first launched on the River Thames on December 29th 1860, and at the time was the largest and most powerful warship in the world. However it was only in service for ten years, having been overtaken by developing technology. An educational snippet for you there, but we’ll be keeping our eyes peeled on December 29th for any news. 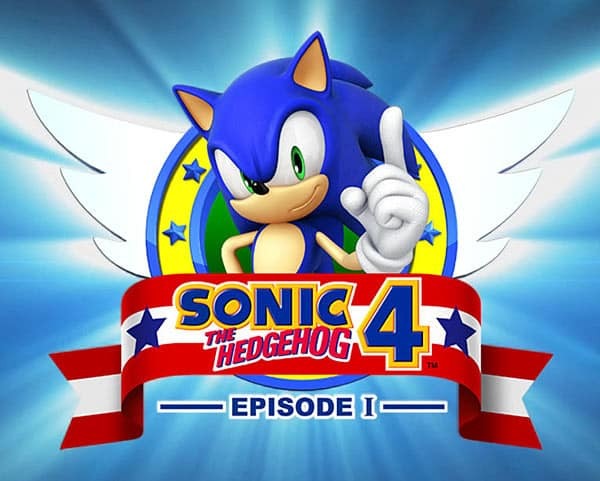 Sonic the Hedgehog 4: Episode 1 was previously released for PlayStation 3, Xbox 360, Wii, Windows Phone 7 and iOS devices.